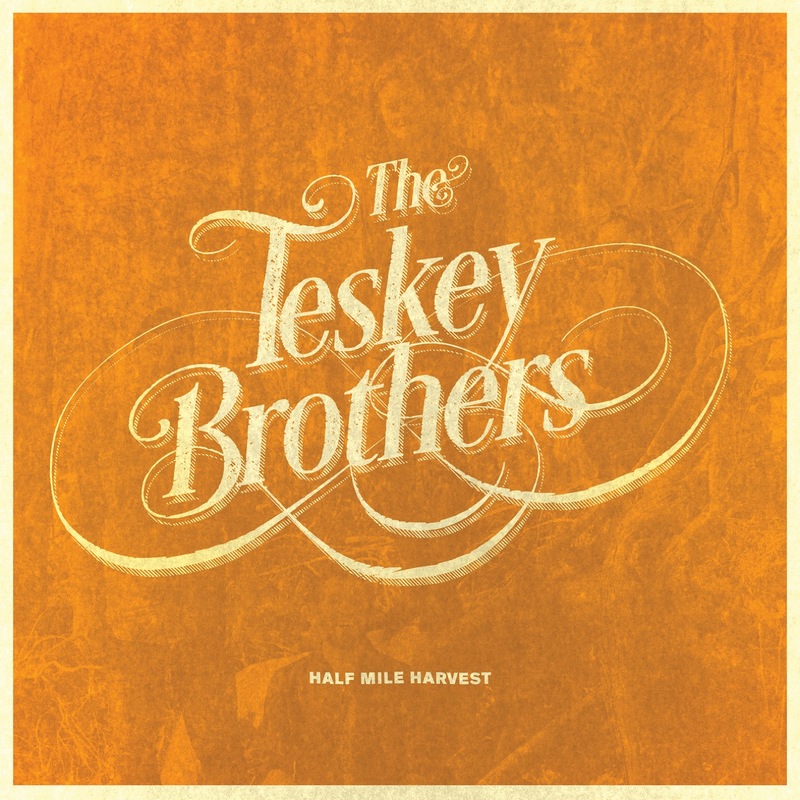 The Teskey Brothers’ debut album Half Mile Harvest honours an old school Motown sound while working it into something of their very own. Recorded all live to tape, the record is a warm experience of blues guitars, irresistible grooves and soulful melodies. Lead singer Josh Teskey’s smoked whiskey vocal tone is so legit you’d be forgiven for assuming he was Stax Records alumni in Memphis circa ‘67 rather than a twenty-something from the Yarra Valley just outside Melbourne. 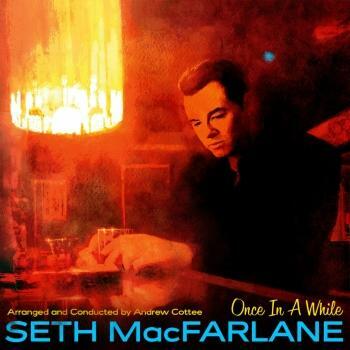 The record debuted in the top 20 chart in Australia and many around the world have sung its praises since. Onstage singer Josh Teskey’s smoked whiskey voice defies expectation as the band around him hold an irresistible groove. Their undeniable live show has wowed audiences around the world, leaving them infected with soul and blues. 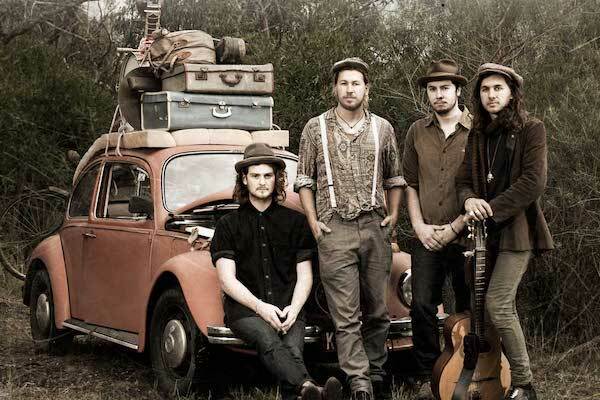 formed around 2008 in the outer eastern suburbs of Melbourne comprising siblings Sam and Josh Teskey (guitars, vocals), Liam Gough (drums) and Brendon Love (bass). Sam and Josh discovered American soul music of the 1960s via their parents record collection and were encouraged into music at school. The group spent their formative years jamming and playing in pubs and backyard party jams, honing their sound into a refreshing blend of soul and blues. Their debut album was self-produced at their home studio in Warrandyte and captures the essence and sound of 1960s and 1970s recordings with very much an organic sound base, using analogue recording techniques. The songs are beautifully written and contain warm hooks, resulting in an album that is unique but also strangely familiar. The lead single “Pain and Misery” was quickly picked up by Community Radio and the video clip has passed more than 45,000 views. “Shiny Moon” showcases a cool slide guitar introduction with a mellow groove, sounding almost JJ Cale or Eric Clapton in style and feel. “Louisa” kicks off with a foot tapping handclap, solo voice and then moves into a groovy drum beat and harmonica solo to kick the groove along. 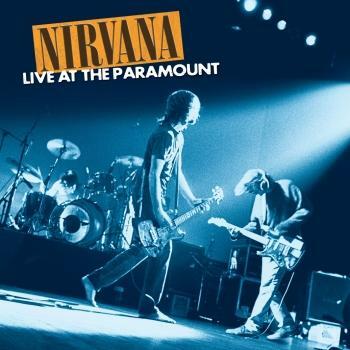 The album closes with the standout track “Honeymoon” that runs for more than 10 minutes, allowing the full feeling of the instruments to flow through from killer guitars, organ, drums, bass and harmonica, building to a climax, then dropping away to allow the husky and soulful vocals to come back in again. Then half way through the song, the tempo and mood picks up with the Hammond organ taking centre spot as the band jams, and then finishes with a Pink Floyd style finish with the Hammond running on with additional instruments, including horns taking it out through to the end as the sound slowly fades away.